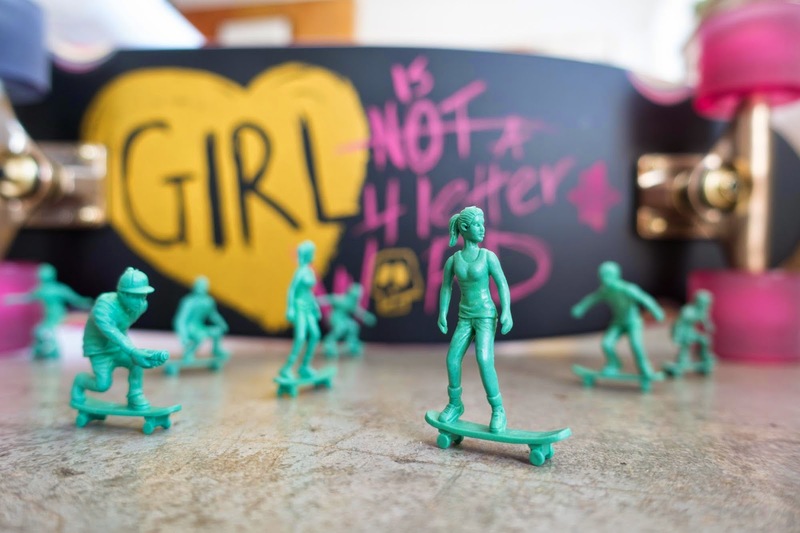 Girl is NOT a 4 Letter Word: Last Day to Win A Set Of Toy Boarders! Last Day to Win A Set Of Toy Boarders! Good Luck!! Wee will be announcing the winners on Saturday - so stay tuned!